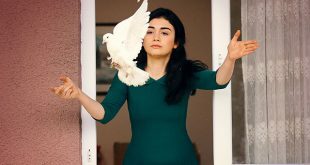 The Turkish drama series Woman (Mujer), sold by Calinos Entertainment and based on a format from Nippon TV, has been picked up for an exclusive U.S. premiere on Pasiones. 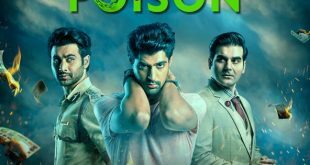 ZEE5 has revealed its latest original, Poison, a ten-episode web series that will premiere for global audiences on April 19. 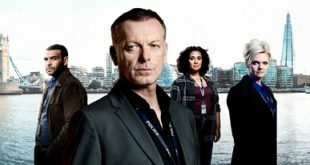 Acorn Media International (AMI) has inked a deal with the BBC for London Kills, in addition to licensing the rights for Finding Joy and Keeping Faith to Australia's ABC TV. 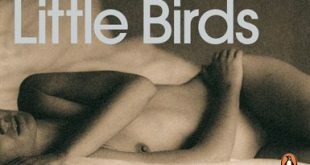 The Sky Atlantic original Little Birds has added Hugh Skinner (Fleabag, W1A), Rossy De Palma (Broken Embraces, Julieta), Nina Sosanya (Marcella, Last Tango in Halifax, Killing Eve 2) and Jean Marc-Barr (The Cellar, Cut Off) to its cast. 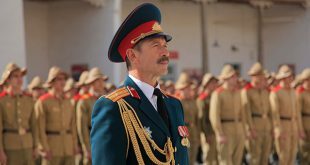 Coming off a successful fall season, NTV is presenting Brass Sun, a war drama starring Vladimir Mashkov as an army band conductor who leads the young soldiers to a dramatic finale amidst guerrilla warfare. 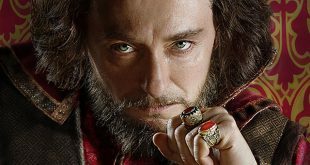 The volatility of 16th-century Russia is showcased in Russia Television and Radio’s Godunov, a historical drama that picks up after the death of Ivan the Terrible, which ended an ancient dynasty and left no heir to the throne. 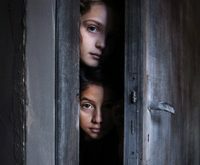 Fremantle's acclaimed Italian-language drama My Brilliant Friend has notched up a number of new deals in Europe, including in Germany with Deutsche Telekom and Austria with ORF. 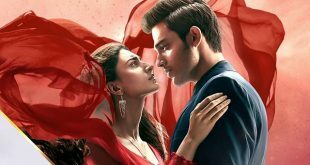 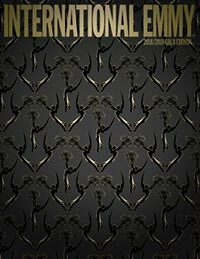 Intellecta, which has been working as Star India’s syndication partner for Indian drama series and movies for the last eight years, will have scripted formats among their offerings at MIPTV. 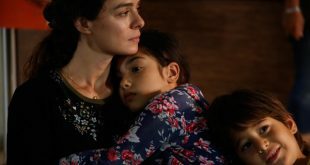 MISTCO has licensed the dramas The Circle and Beloved to Albania’s Tring TV. 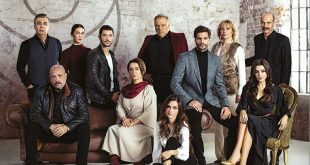 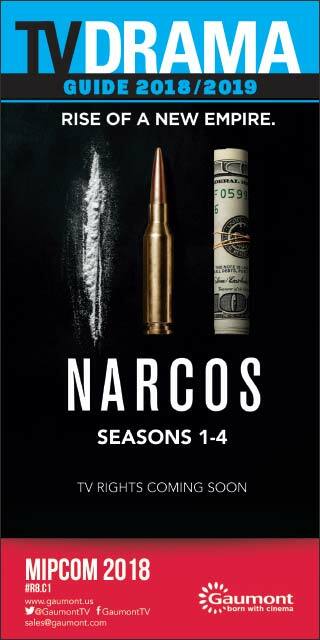 Eccho Rights’ programming slate is led by drama series The Promise, which has already been a ratings success for the distributor.